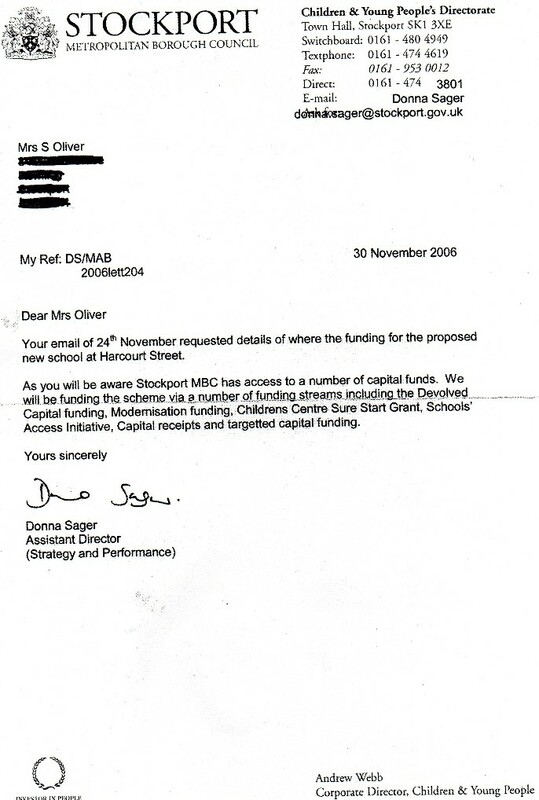 Project Manager Donna Sager assuring me in November 2006 there was no problem with funding. 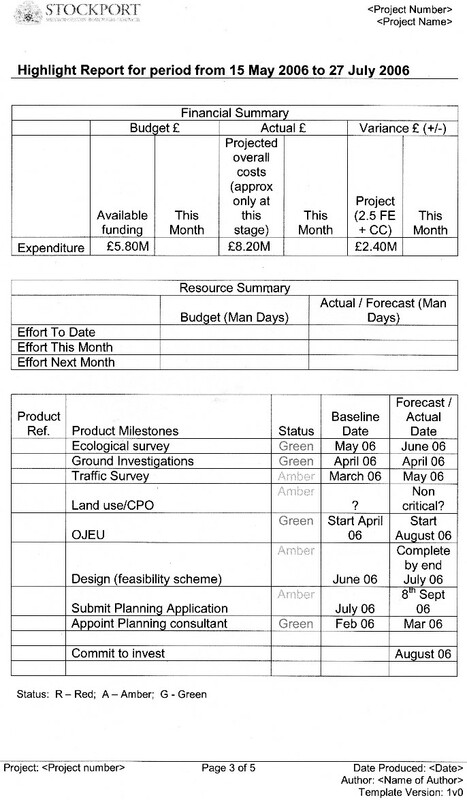 May to July 2006 and there is a £2.40m shortfall on a school which a few months previously was to have cost £5.5m. When I raised valid concerns about the financing of this project with Donna Sager, she banned me as being "vexatious". I don't think Donna Sager is a fit and proper person to hold public office.